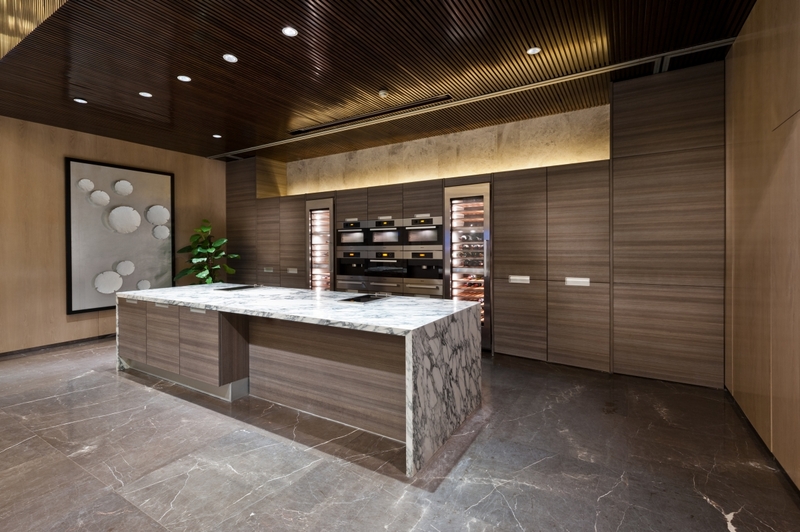 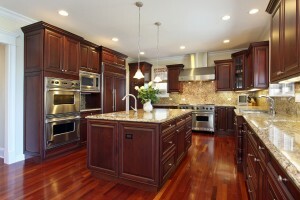 Cabinet gallery images provide design tips to help transform your kitchen into an exceptional living space. 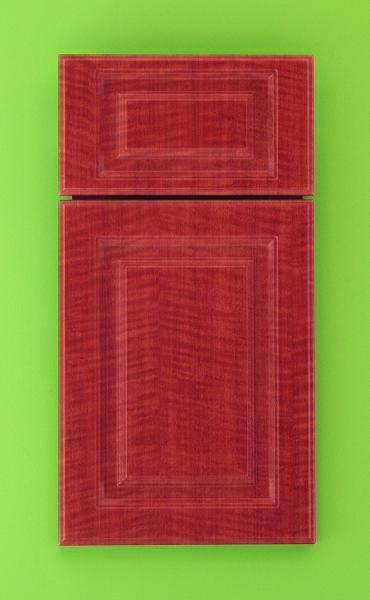 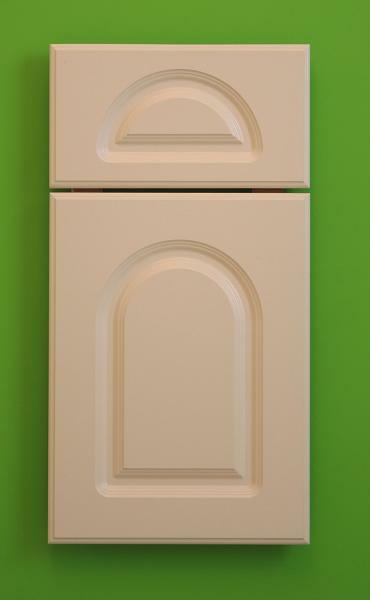 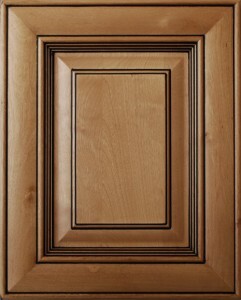 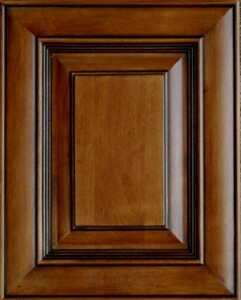 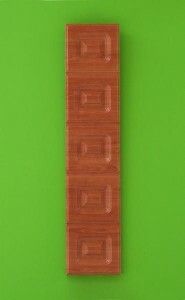 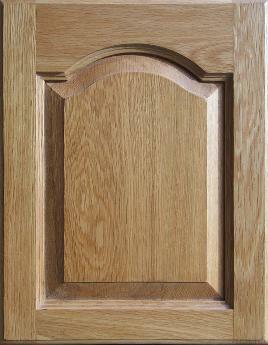 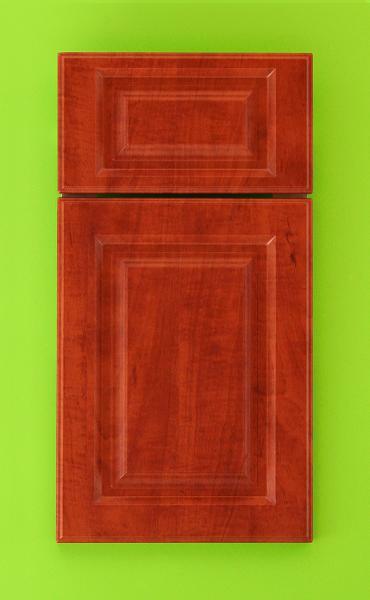 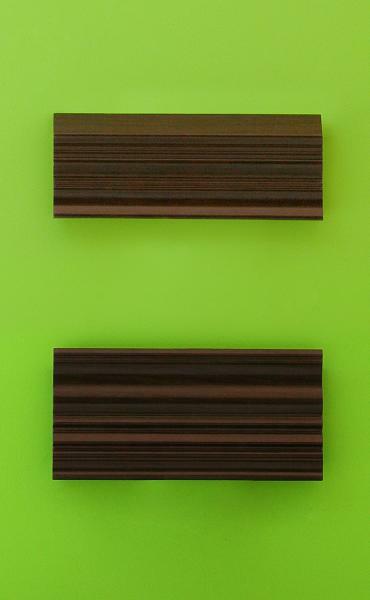 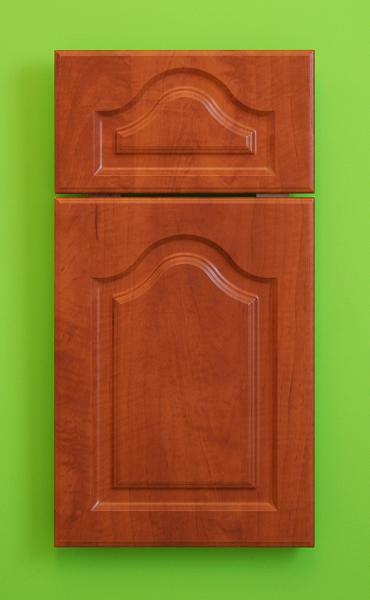 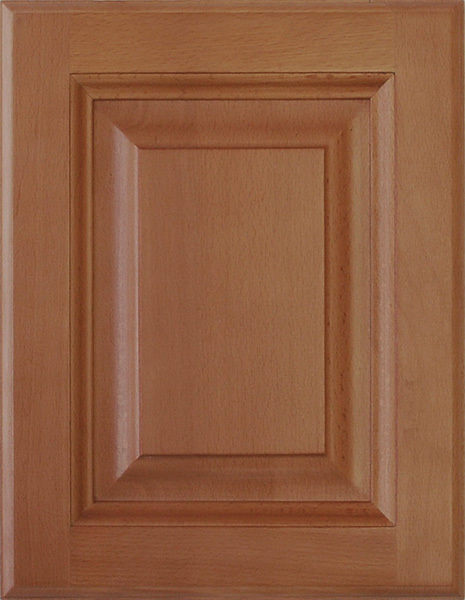 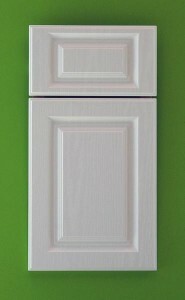 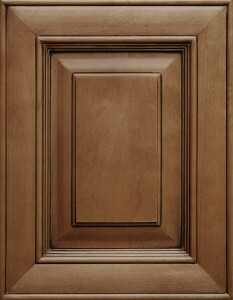 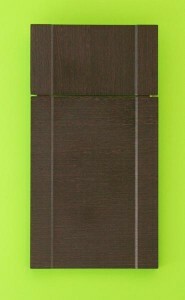 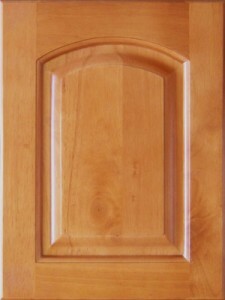 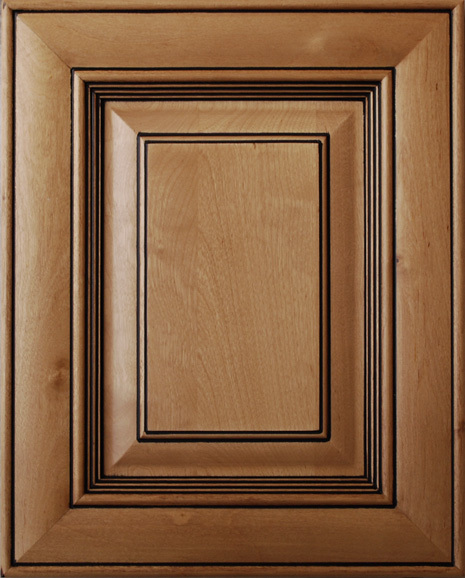 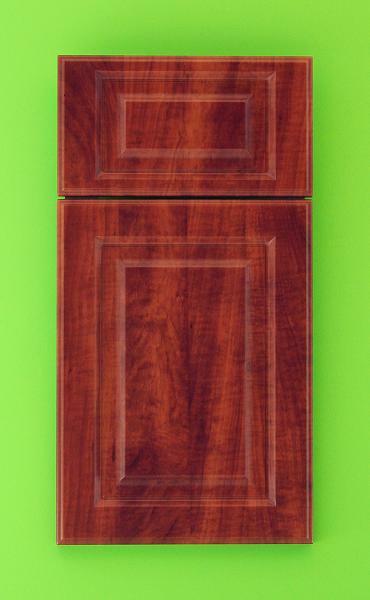 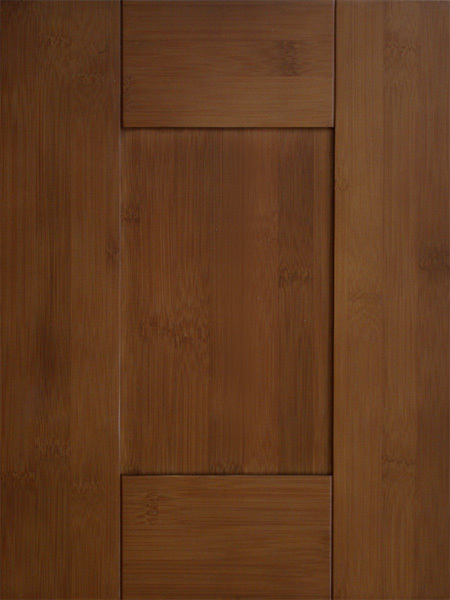 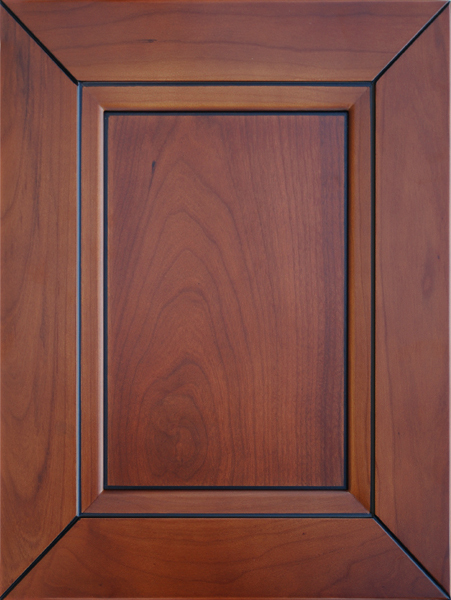 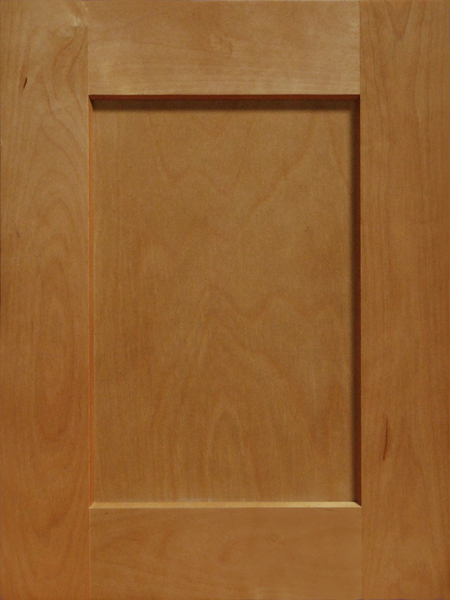 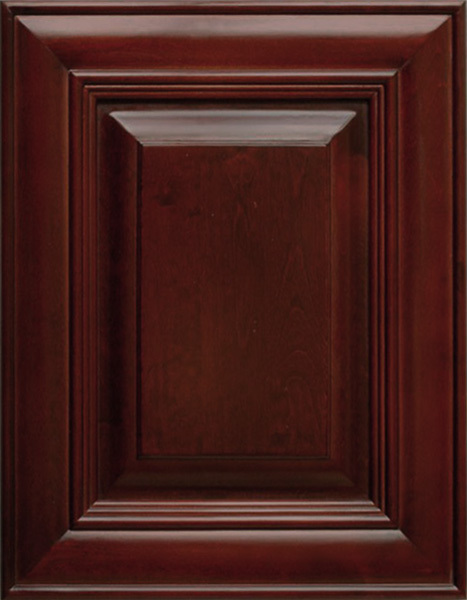 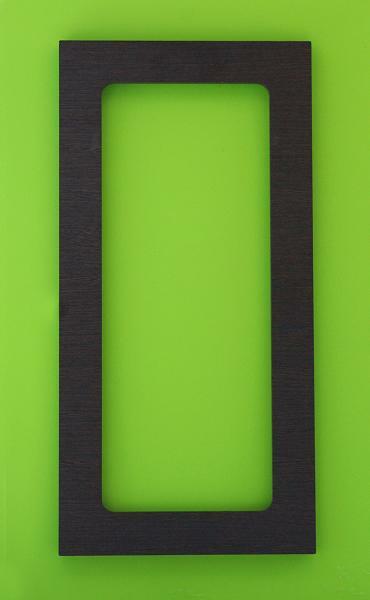 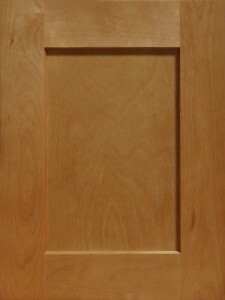 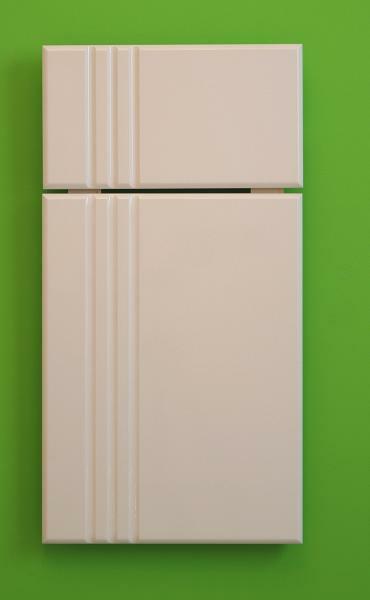 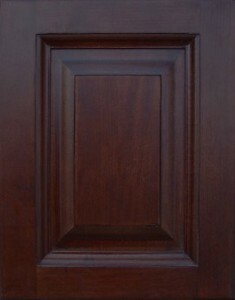 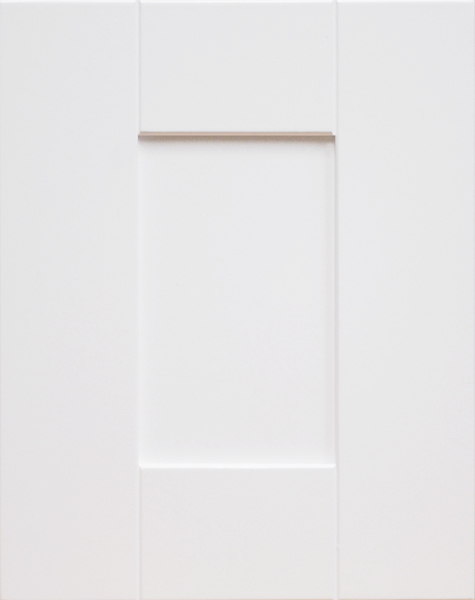 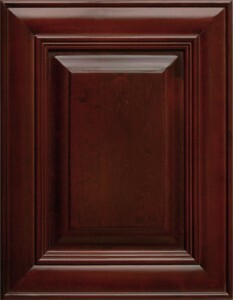 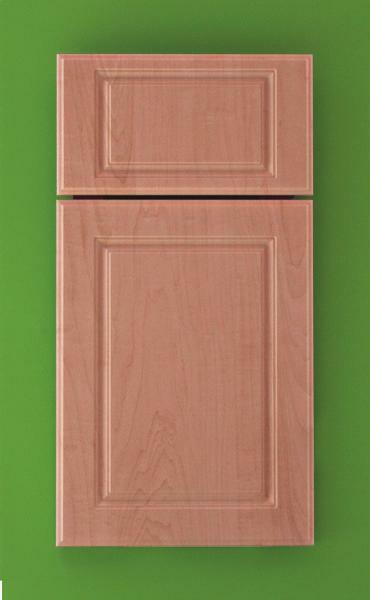 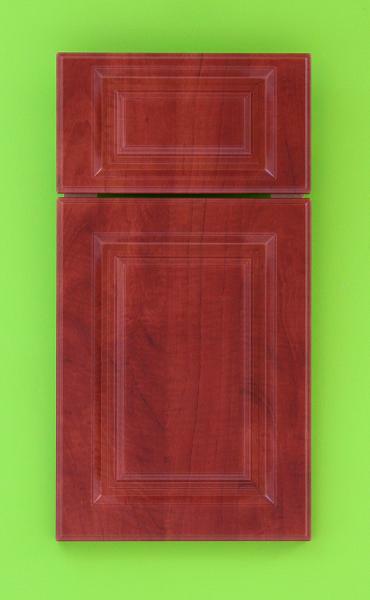 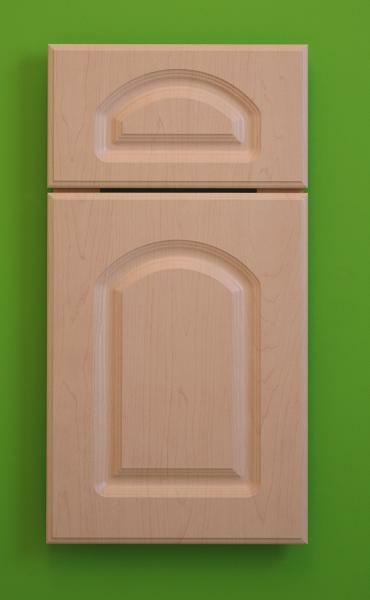 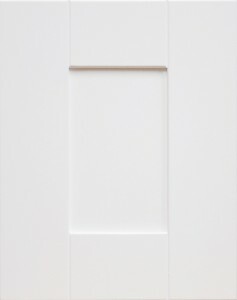 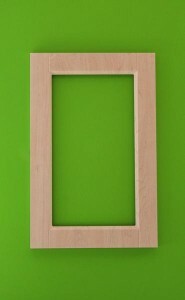 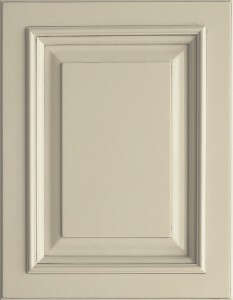 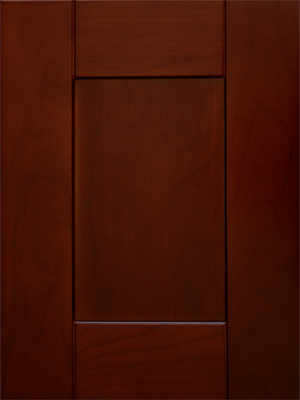 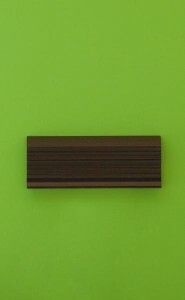 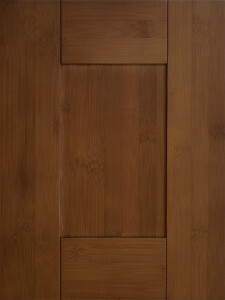 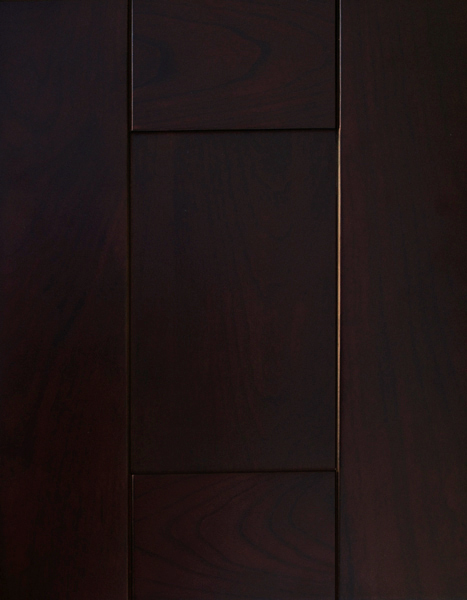 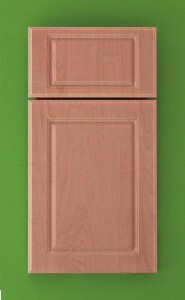 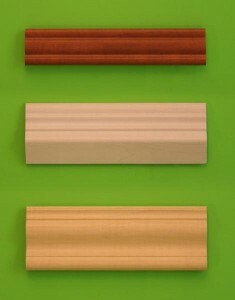 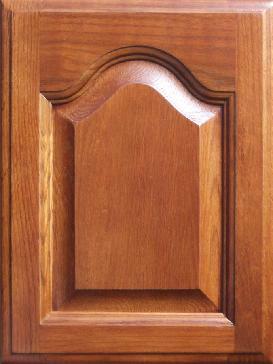 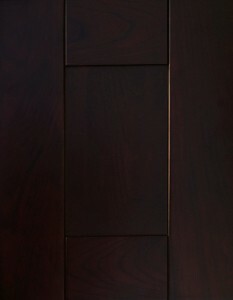 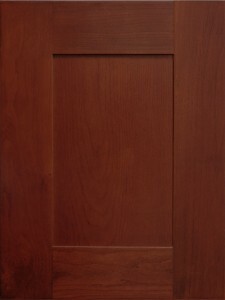 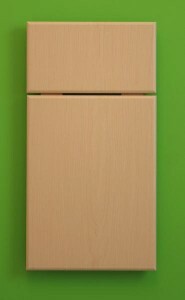 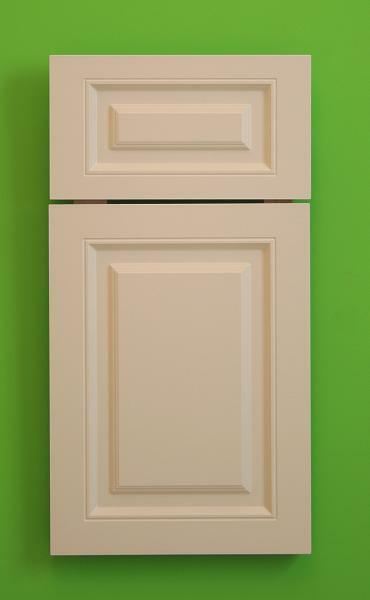 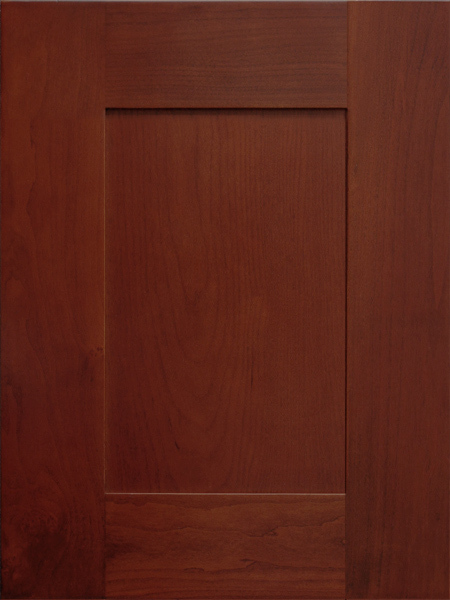 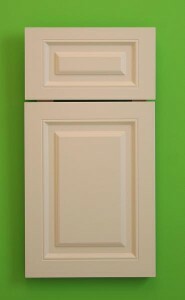 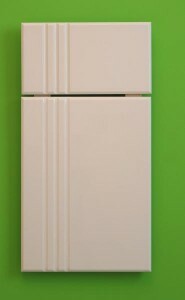 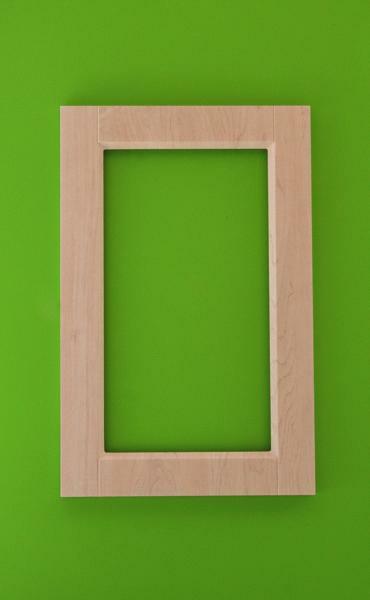 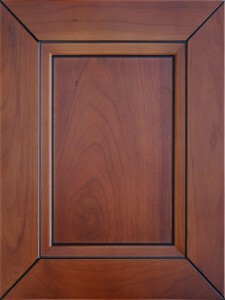 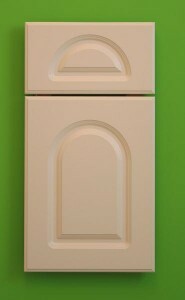 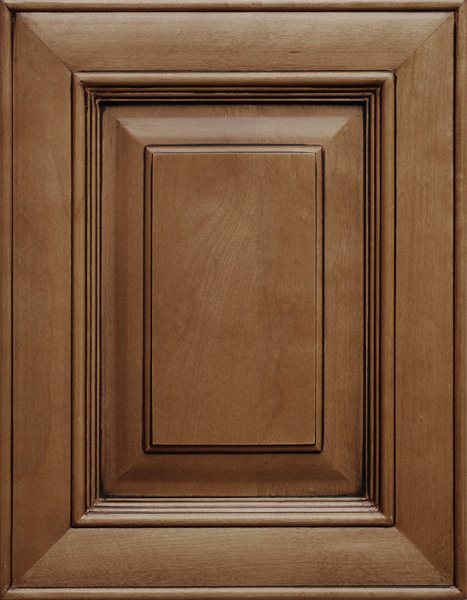 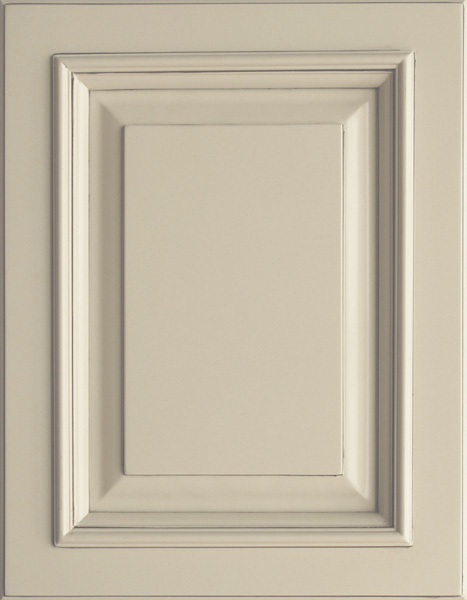 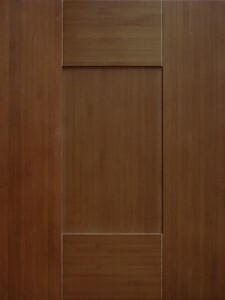 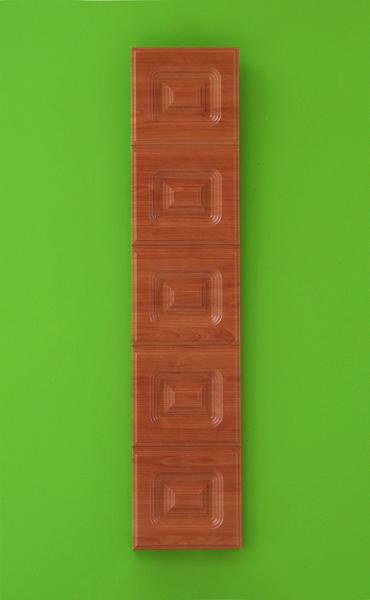 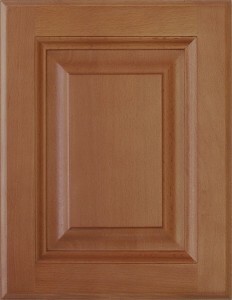 Examine our gallery for your ideal door style, color, and design. 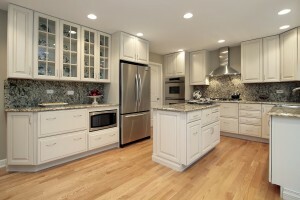 Feeling disorganized? 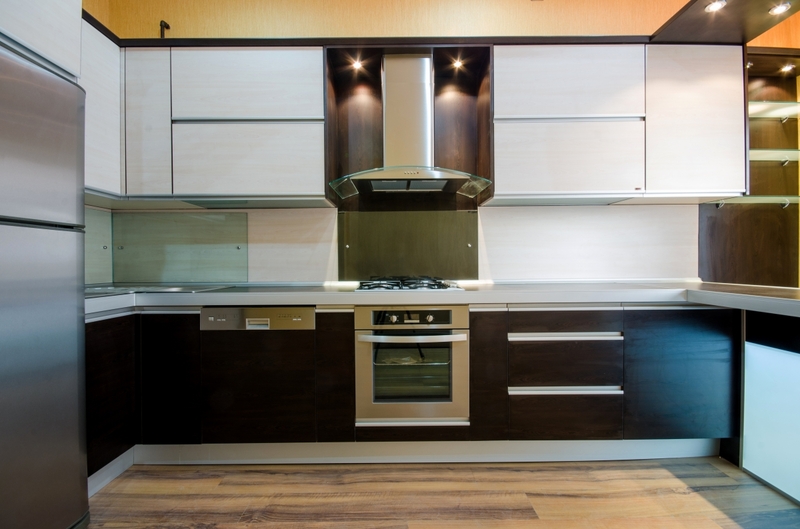 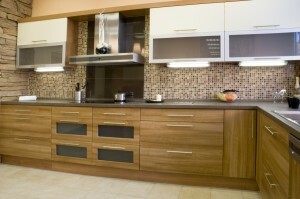 Organizers add remodeling value to your kitchen. 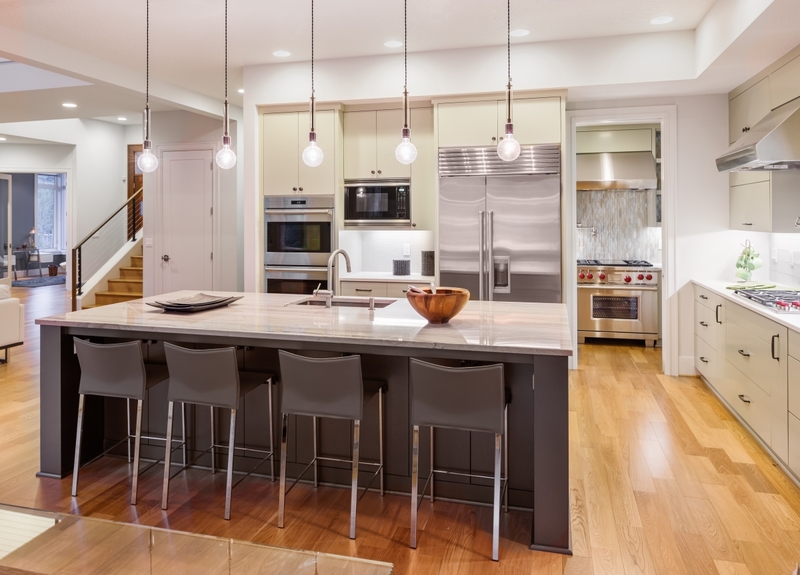 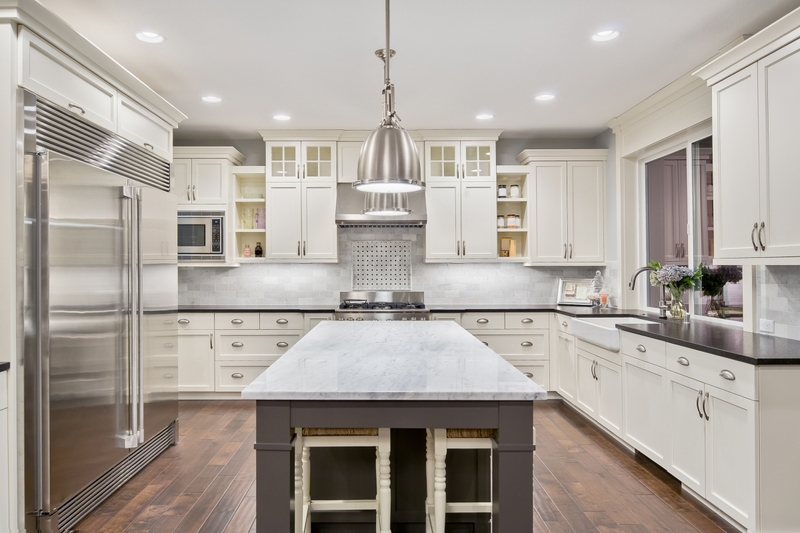 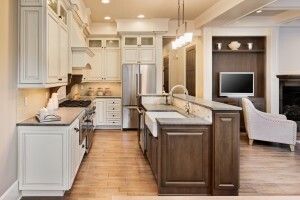 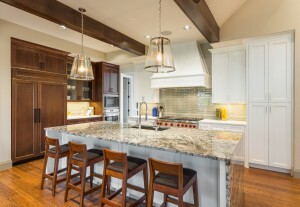 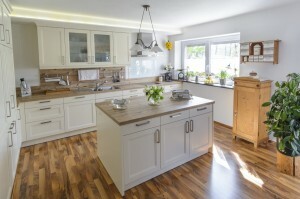 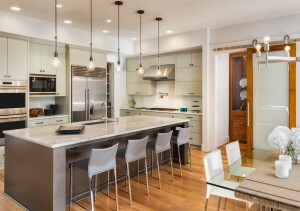 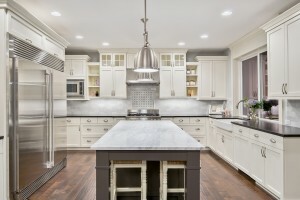 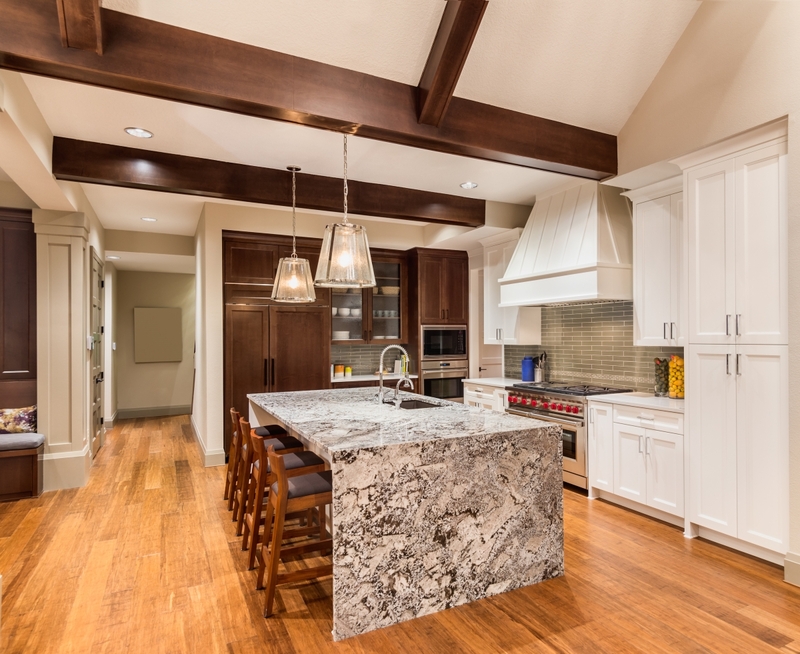 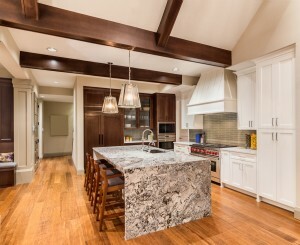 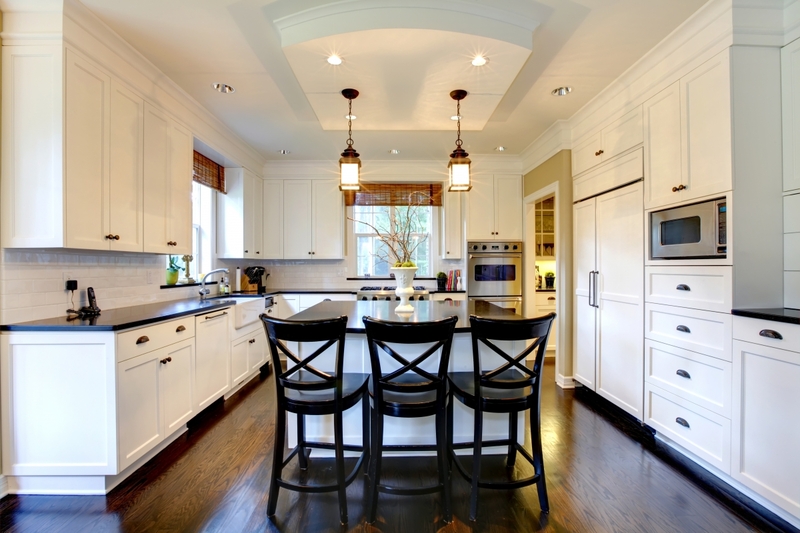 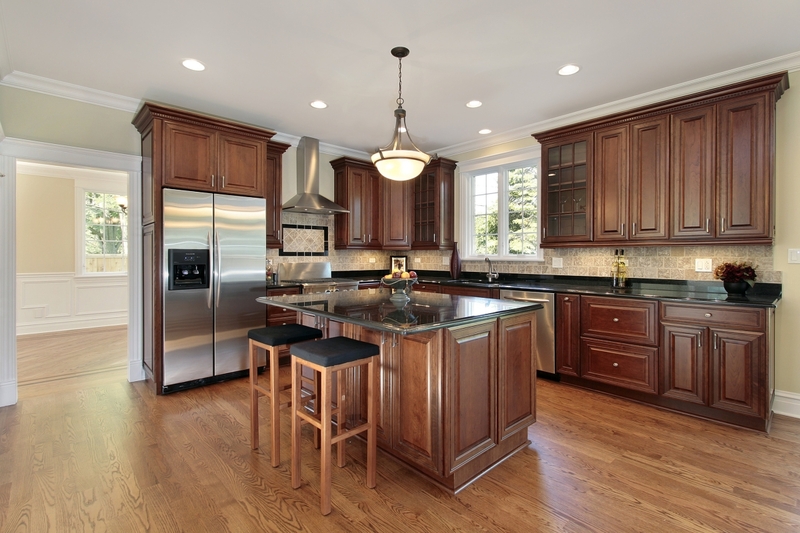 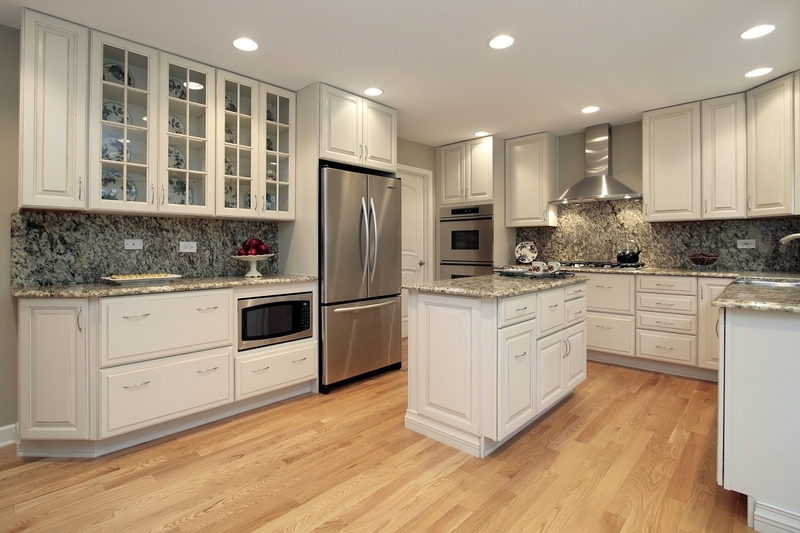 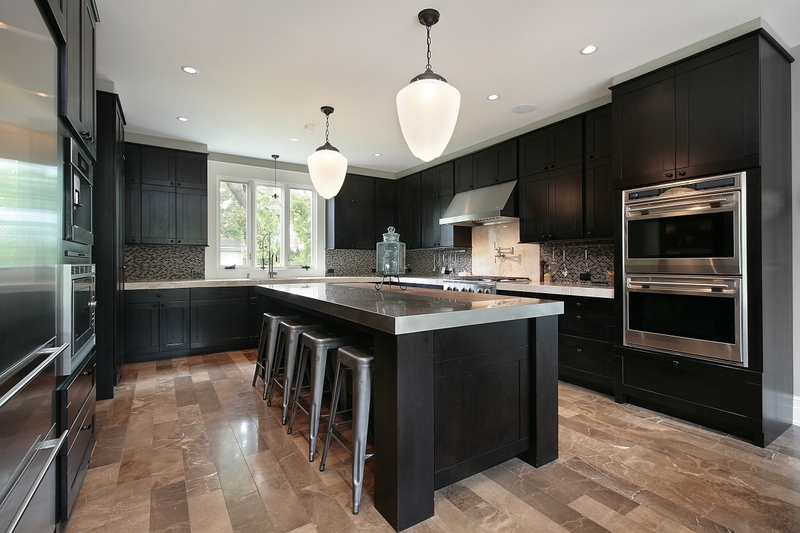 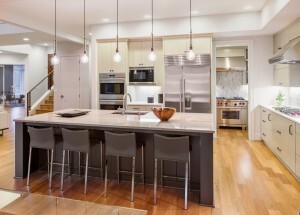 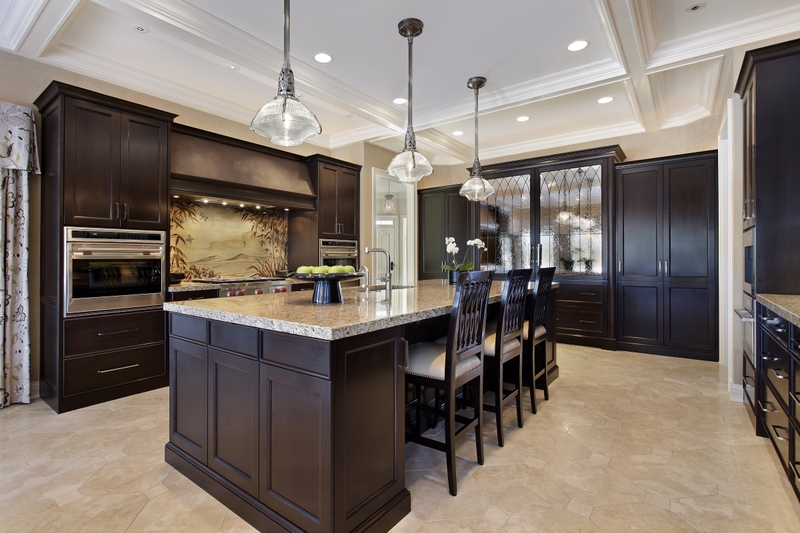 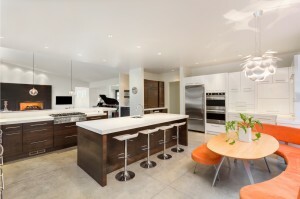 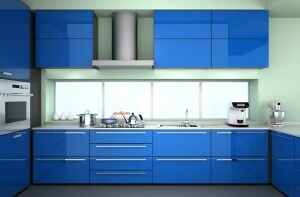 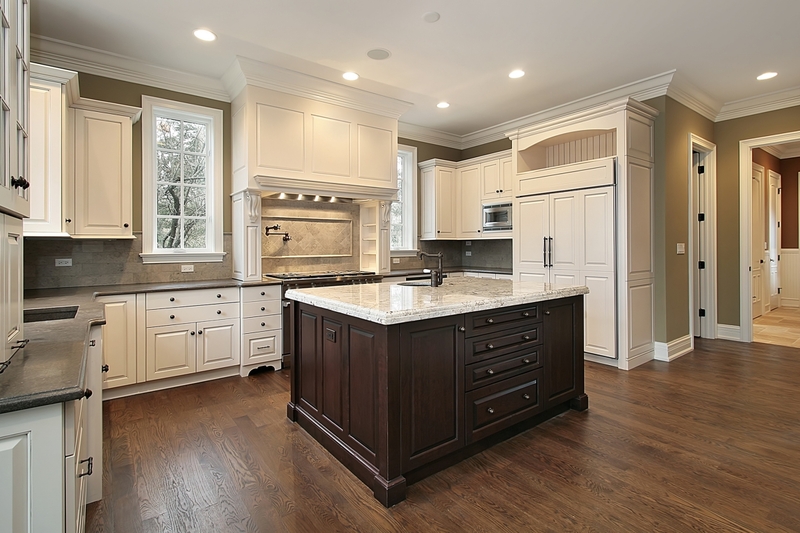 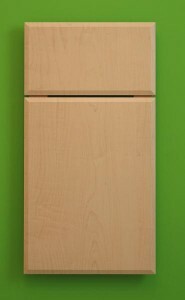 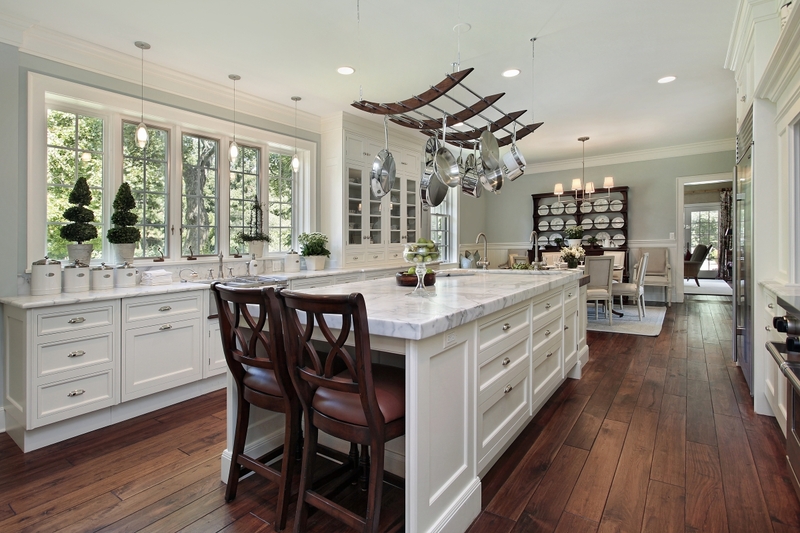 Check-out our section on “Tips for your Kitchen” for ideas to help you organize and maximize your kitchen living space. 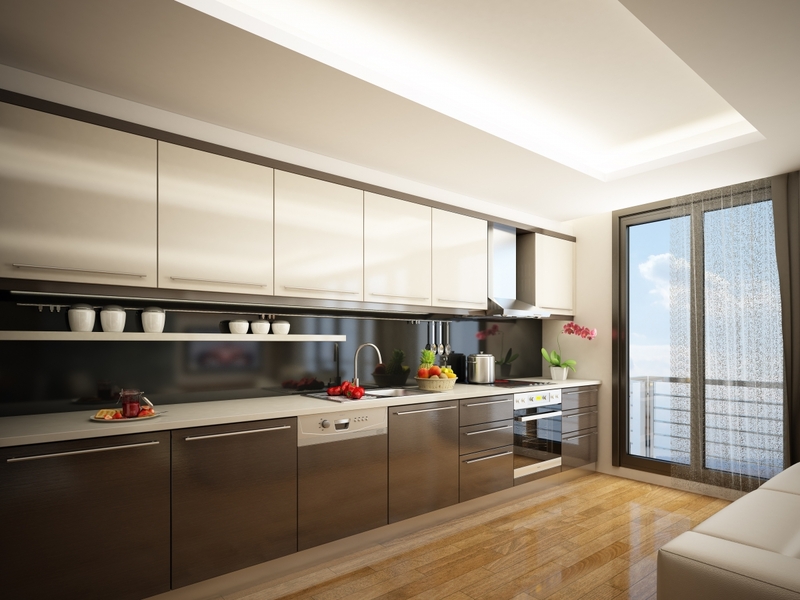 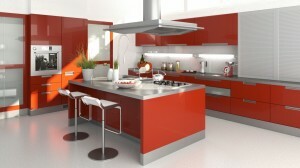 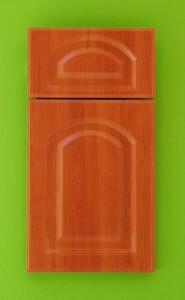 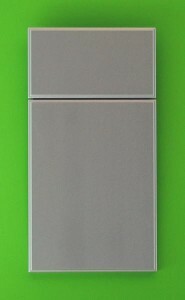 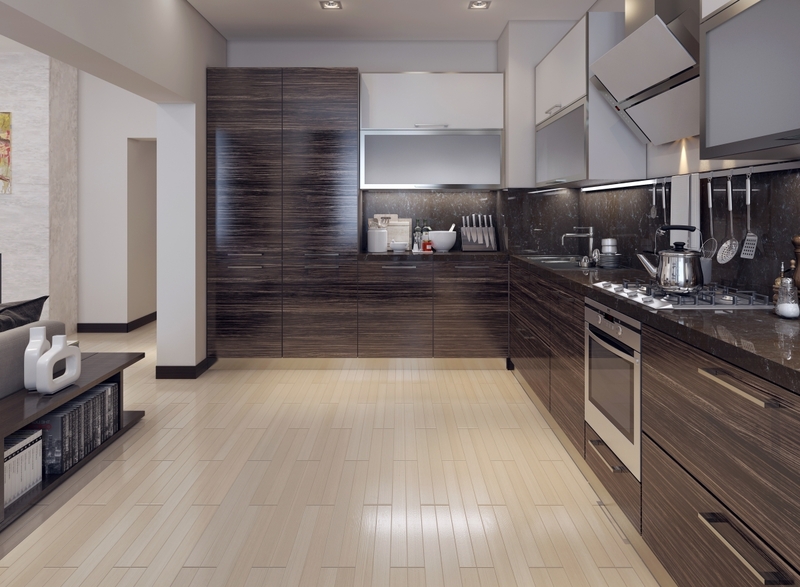 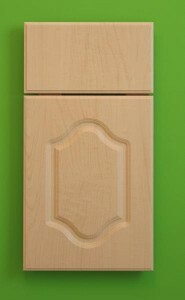 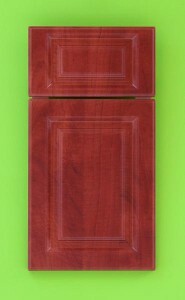 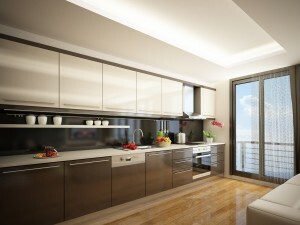 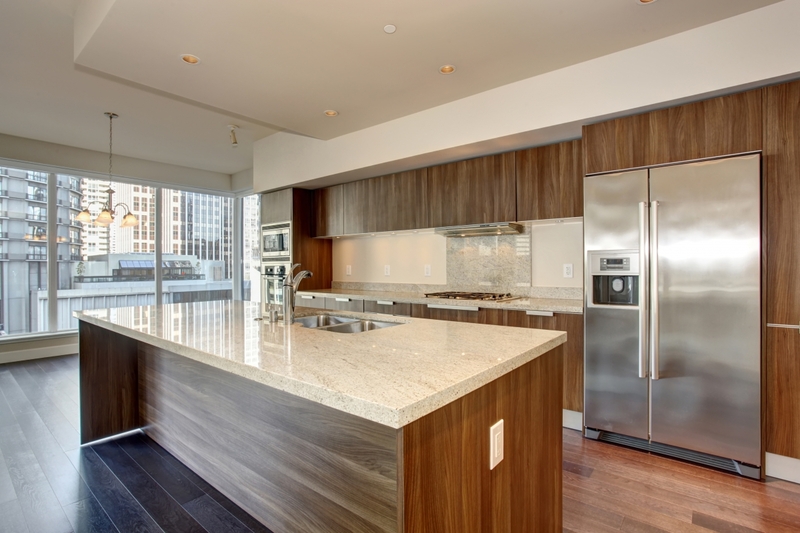 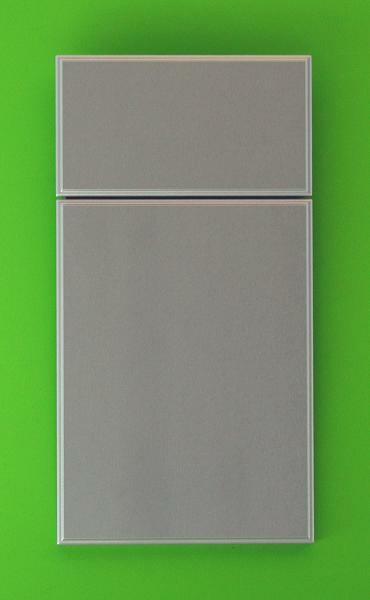 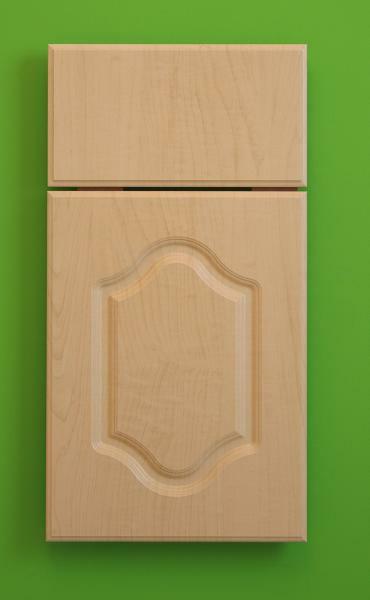 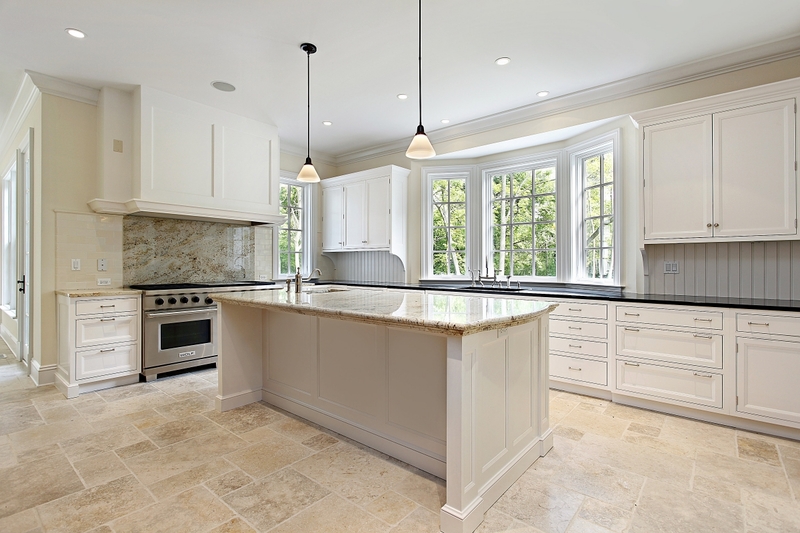 Discover our high quality products, allow yourself to become inspired, and visualize your beautiful remodeled kitchen!